One of the best parts about living in Fort Lauderdale is being close to the water. Unfortunately, water isn’t your floor’s best friend. Whether it’s decorative concrete or laminate flooring, humidity and moisture can cause damage and significantly shorten the life of your flooring. To help protect your floors, CoverTec Products has developed a complete line of high quality floor coating products in Fort Lauderdale designed to combat the harsh element which can cause the formation of mold and other contaminants. The protection of concrete floors in Fort Lauderdale has come a long way in the last 30 years. 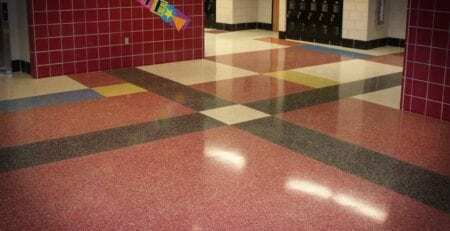 There was a time when there were little to no high quality floor coating products in the market. Before your purchasing a coating product, it’s important to understand what you need. Keep in mind your floor is constantly under attack by just about type of abuse you and everyone in your house can dish out, whether it’s impact, abrasion, chemical attack and thermal shock. Concrete may seem sturdy. But it’s not built to take this constant amount of abuse. Because they’re porous, concrete floors will create dust from wear and tear. High quality floor coating products from CoverTec not only help your floor look better, it also provides greater safety. Mold and other contaminants can make you sick. No matter how clean you keep your house, it’s very difficult to remove. Exposure to moisture along with South Florida’s high humidity can make maintaining your floors a challenge. 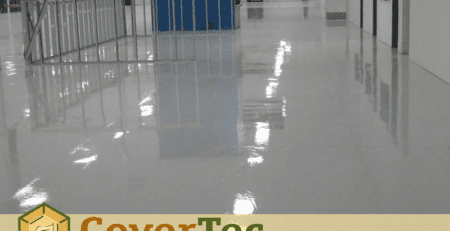 CoverTec’s high quality floor coating products in Fort Lauderdale are also designed to prevent slippage and keep your concrete flooring looking good for years to come. Concrete floor coating in Sunrise needs to pass some very strenuous tests. These high quality coating products in Fort Lauderdale must have the toughness and durability to withstand challenging industrial and chemical environments. 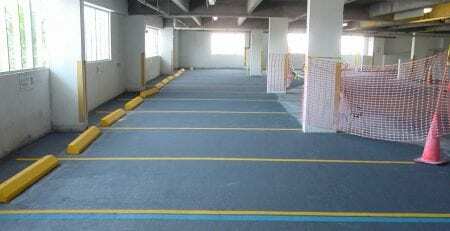 Among the high quality coating products in Fort Lauderdale available from CoverTec Product is the CoverShield E900, which is 100 percent abrasion resistant. But it’s also high decorative and is suitable for a wide range of applications of concrete, metal, wood floors and walls. It’s resistant to a wide range of chemicals and comes in a wide variety of colors. Best of all, it’s easy to maintain. When it comes to home improvement projects in South Florida, it’s easy to overlook your flooring. But unless you can walk on air, it’s the most used part of your home. Keeping your floors looking good not only adds aesthetic beauty, it helps increase your home’s value. 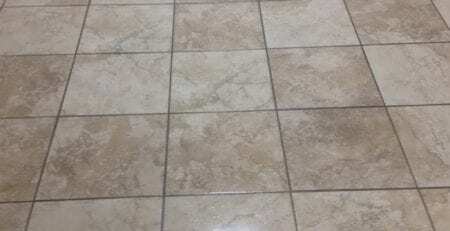 Choosing the right high quality floor coating product in Fort Lauderdale can go a long way in helping to maintain your floor’s original beauty.